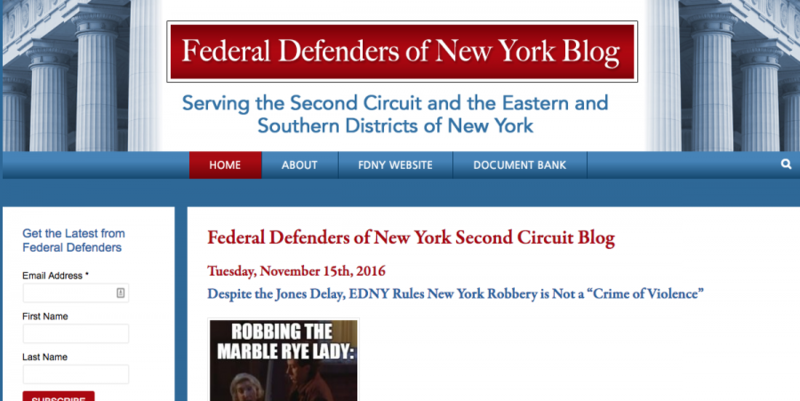 The Federal Defenders of New York is an independent, non-profit organization that vigorously defends those charged with federal crimes but cannot afford to hire an attorney. Studio28 converted 10 years of content from Blogger into WordPress and setup the new site for success. Management felt their Blogger setup was outdated and wanted the flexibility and styling options available with WordPress. The files in their Blogger site has become corrupted, preventing them from easily migrating thousands of posts to WordPress. Found and fixed the corrupted files in Blogger and then imported the content into WordPress. Configured the site layouts according to design specifications and implemented functional requirements to improve site performance. Integrated Mailchimp forms into the site front-end and created branded Mailchimp templates to match the site design for newsletters. Setup backup and security settings to enhance site stability and security.